From Ireland and France to Italy and Germany, European countries are full of vibrant cities known for fantastic food, fabulous histories, museums, nightlife, and architecture. When deciding on where to visit, it can be difficult to narrow it down to one destination. To help make the process a little easier, we’ve listed four of the best cities to visit in Europe. The inspiring capital of Italy has it all. A marvelous history, world-class architecture, fabulous sights, fantastic Italian food and some of the friendliest people in the world. What’s not to love? A trip to Rome wouldn’t be complete without a visit to the world-famous Colosseum and Pantheon, or without throwing a coin in the Trevi Fountain. Rome is a lovers’ paradise and the perfect spot to learn about Italy’s history and immerse yourself in the Italian culture. 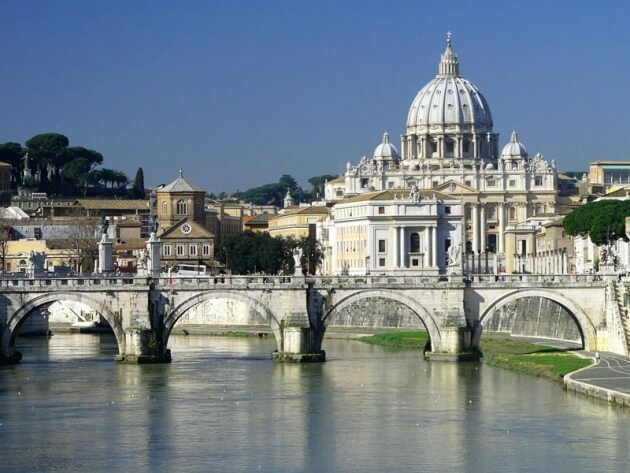 It’s also an excellent choice for those who hold a European passport as it grants you half price entrance to many of the top sights throughout Rome, meaning you have more money to spend on delicious food and drink! 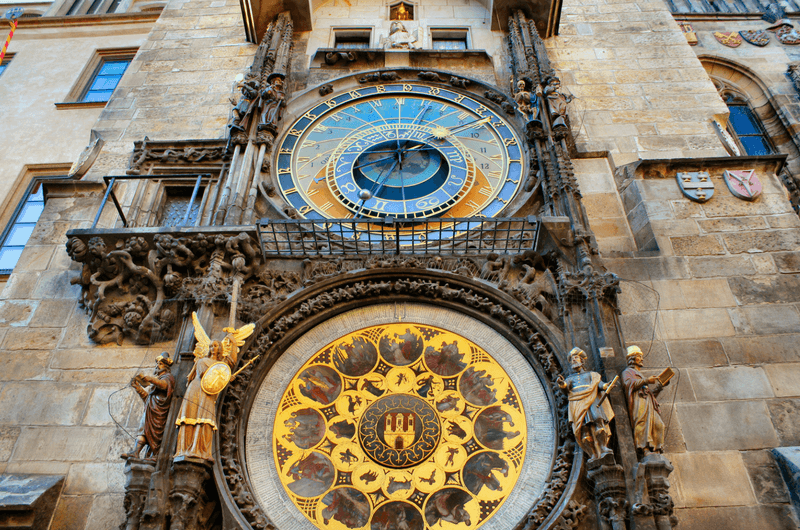 Prague has been nicknamed “the City of a Hundred Spires.” It’s famous for its Old Town Square, with colorful baroque buildings, stunning gothic churches, and the amazing Astronomical Clock. Prague is considered cheap and cheerful since the beer and food are fantastic value, so it’s the perfect spot for those wanting to escape to Europe on a budget. It’s considered one of the most beautiful cities in the whole of Europe, and it’s really no surprise why. 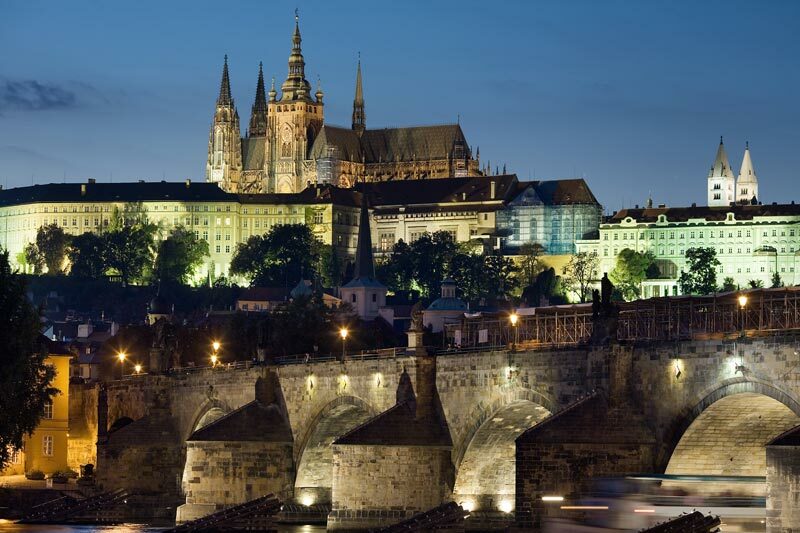 Wander through the streets, and you’ll soon get lost in the beauty of Prague. Berlin is a city rich in history that is both tragic yet fascinating. You can learn about the Holocaust memorial and the Berlin Wall’s graffitied remains which still stand throughout the city. It’s also known for its unique art scene and landmarks such as the Berliner Philharmonie. 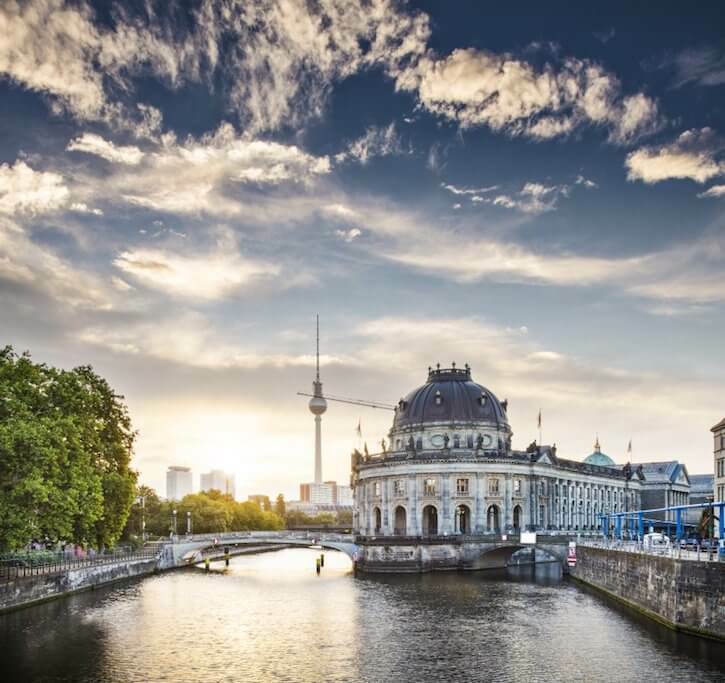 German food is also one of the best in Europe and Berlin is a popular destination to visit during the Christmas period when you can indulge in one of the many Christmas markets and participate in outdoor ice skating. Don’t forget to indulge in some classic German beer too. For party lovers, Berlin has some of the hottest clubs in the world, meaning a night out here will be one that will stay with you forever. The iconic capital of Ireland has something for everyone. If you are interested in Irish history, then you will be spoilt with a visit to Kilmainham Gaol. 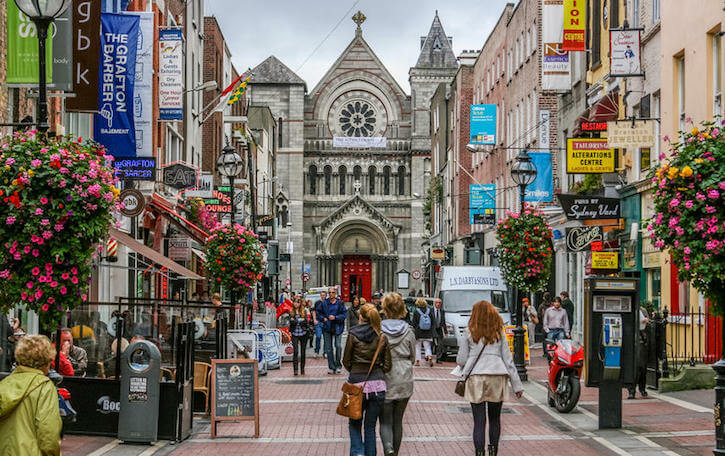 If you want to experience some traditional Irish music with a pint of Guinness and a pot of home-made stew, then make your way to Temple Bar or one of the surrounding bars to get lost in the atmosphere. There are also plenty of places to escape the hustle and bustle of the city with a trip to St Stephen’s Green for a picnic, or a wander around Dublin Castle and the grounds. The heart of Ireland will leave you wanting more. London is a tourist hotspot for a reason. There are many historical landmarks to visit, including Big Ben and the Houses of Parliament on the embankment. 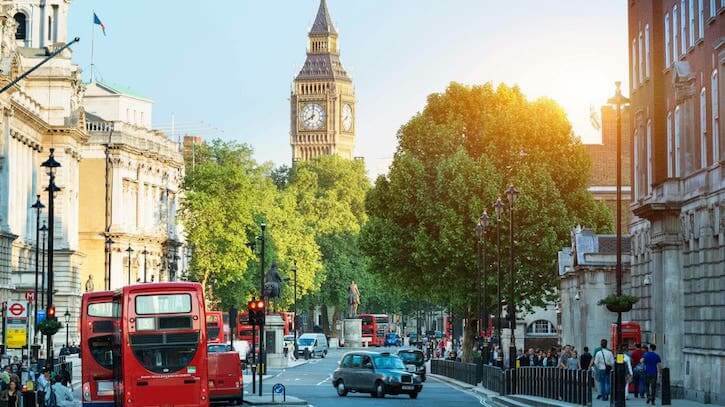 London has something for everyone regardless of age or interests; from cultural activities like museums and galleries to heading out to enjoy the lively nightlife. Plus, London is an incredibly popular destination for people to fly from so they can explore elsewhere in the world and affordable Southend airport car parking makes it easy for tourists to head on to their next destination.